Early Bird Special Enrollment May 15 - 29!!! This is an online crystal divination course. 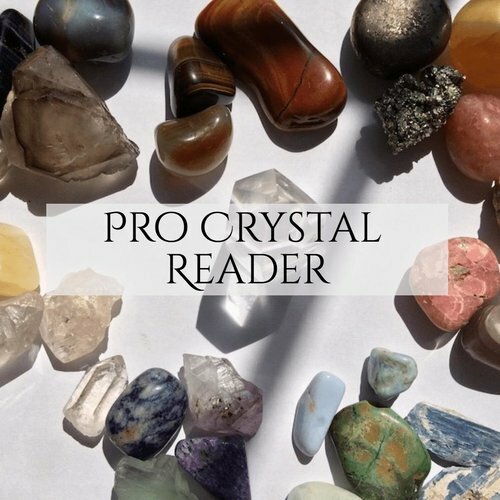 Become a certified as a professional crystal reader!